After a season like that, I don’t really think we should dare attempt to predict what will happen come May 2017. 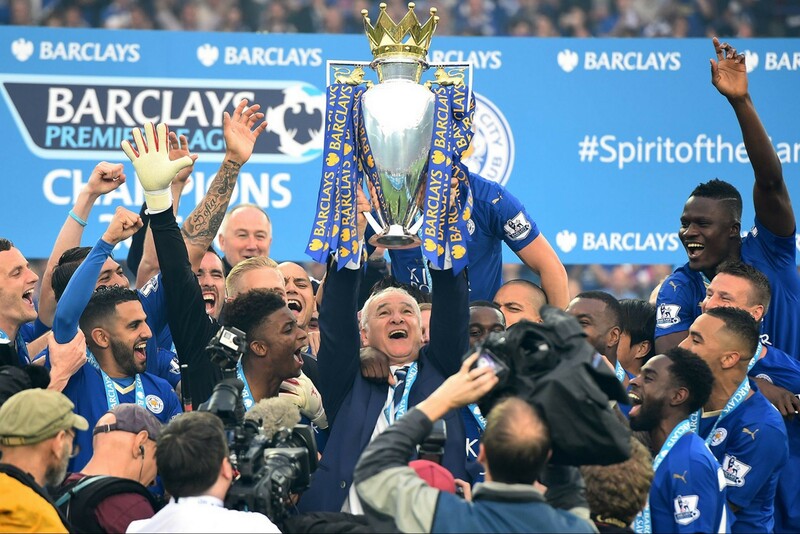 Last year, we all thought Leicester were goners, and that Chelsea would sweep to another league title. We were wrong, but at least it means this year we can only do better, right? Sports Editors Bethany Crow and George Hamlyn, Associate Editor Chris Bickley and Bailrigg FM’s Head of Sport Tom Pearson put that theory to the test. Part two of our predictions will come tomorrow.